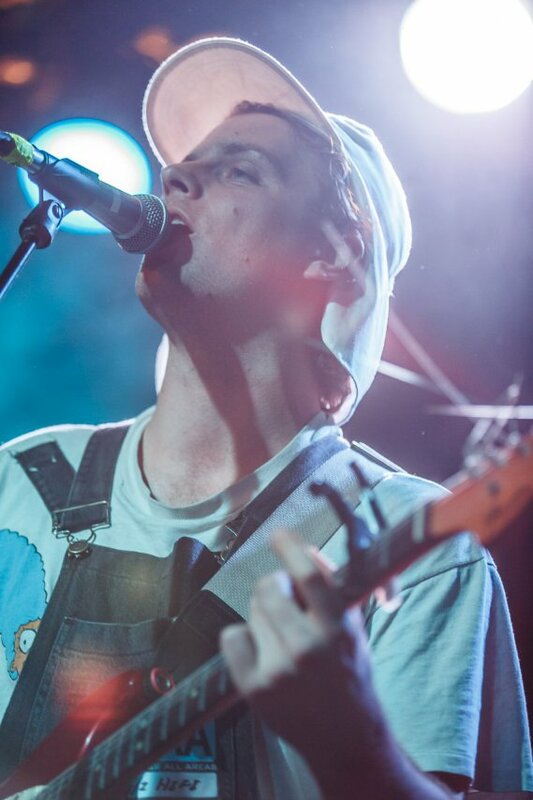 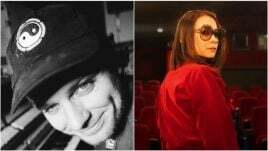 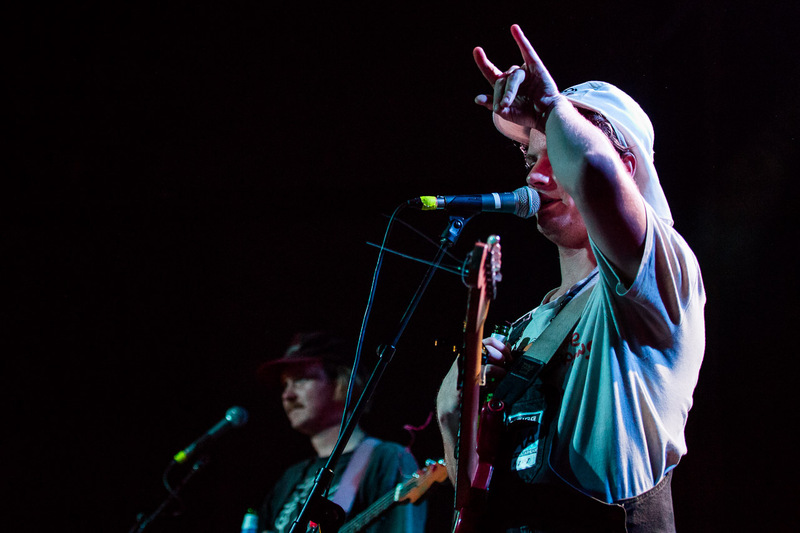 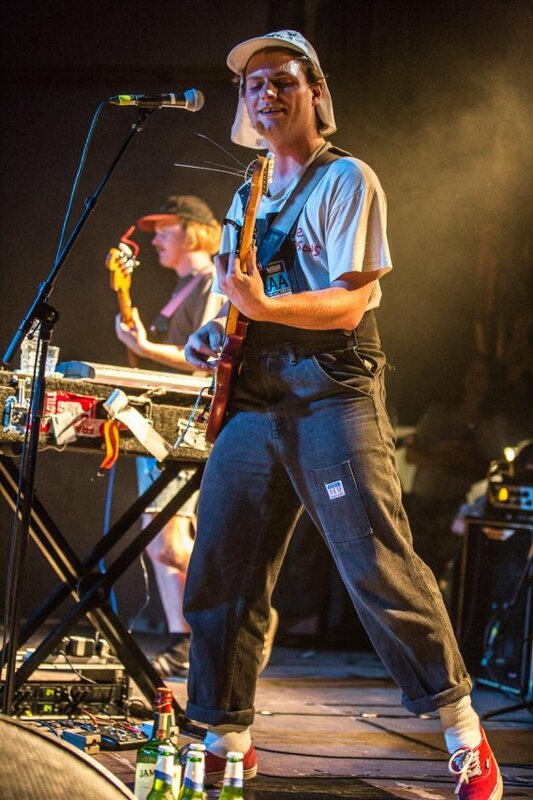 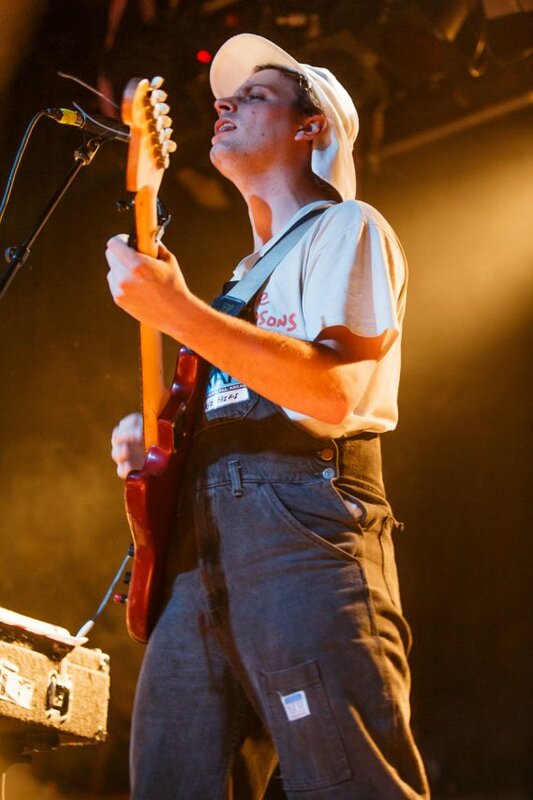 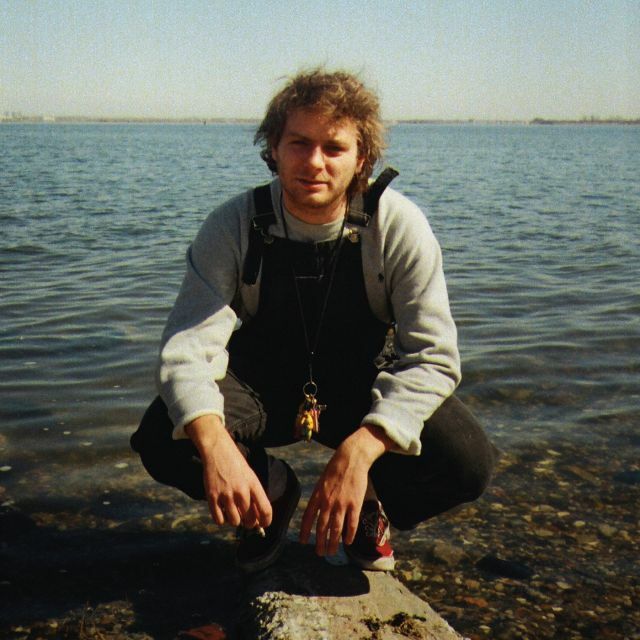 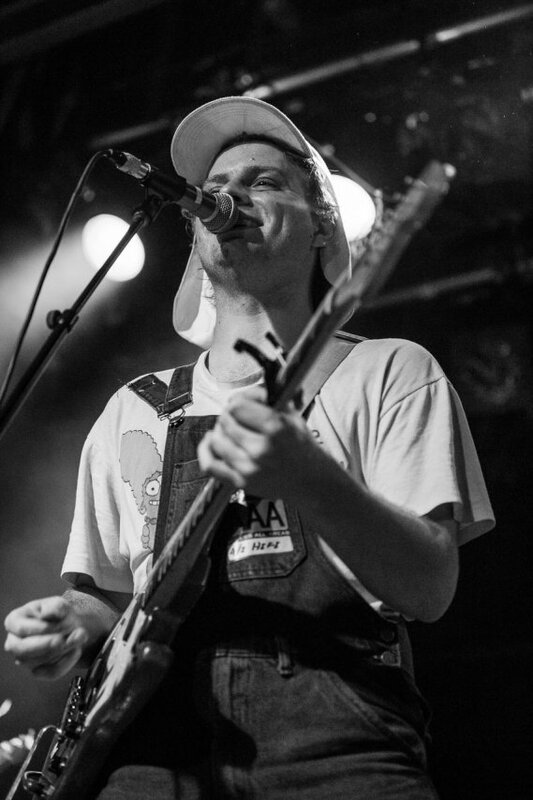 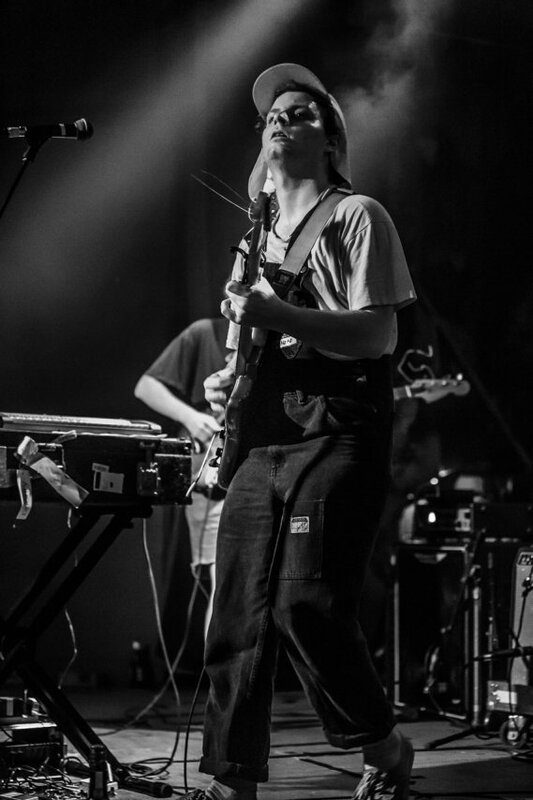 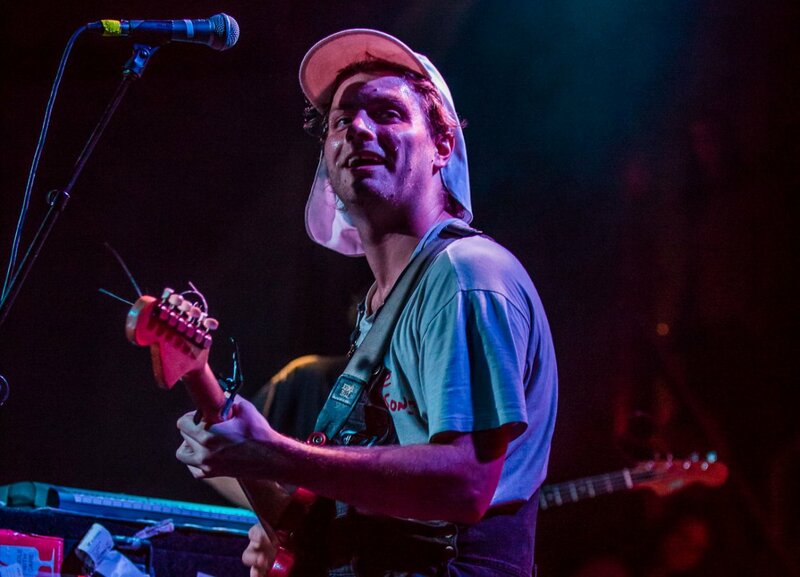 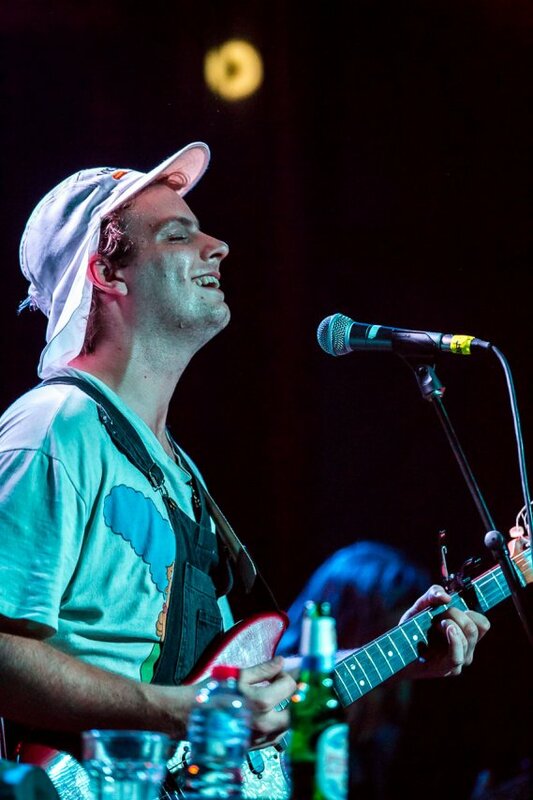 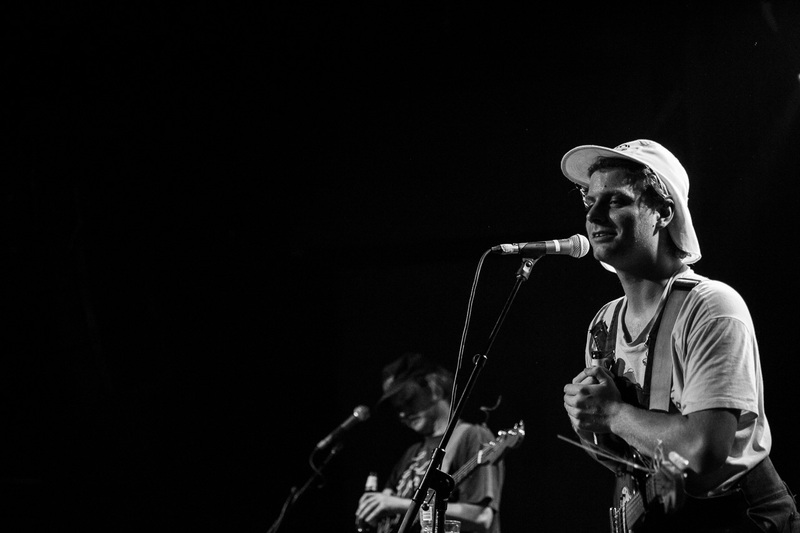 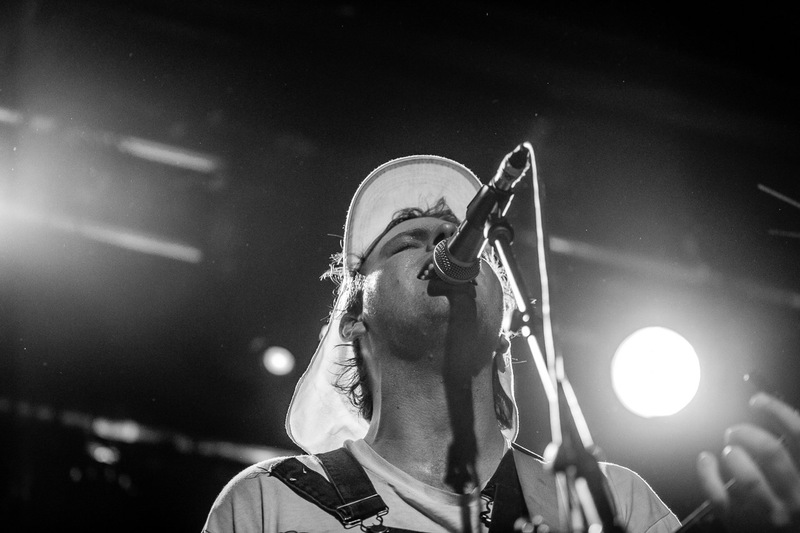 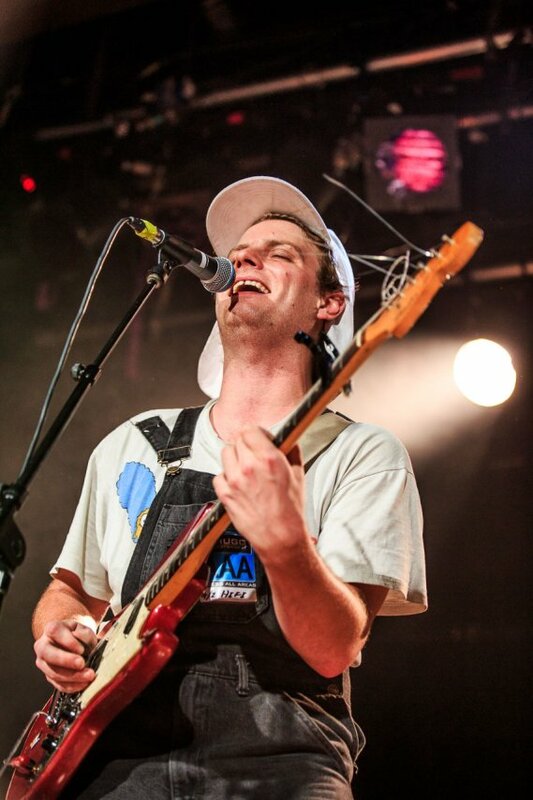 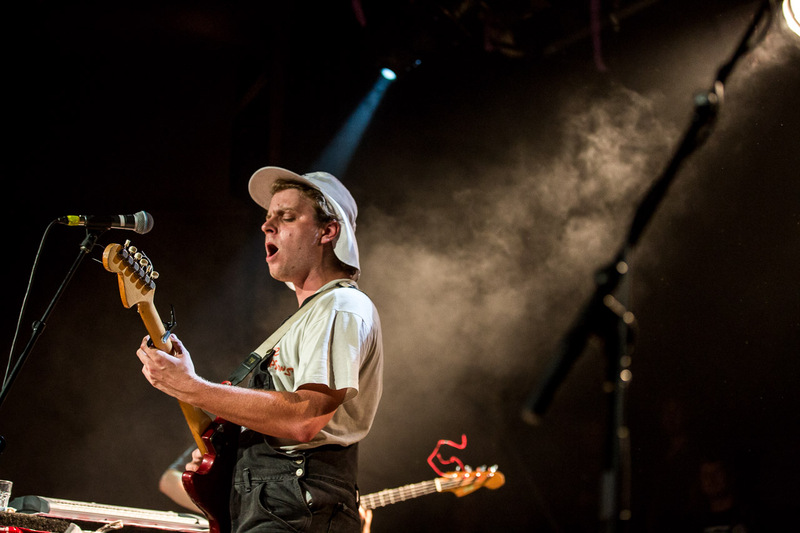 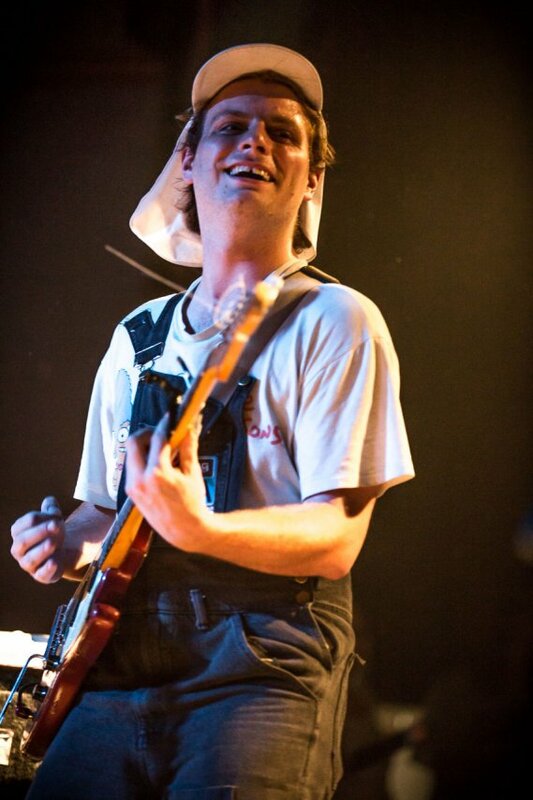 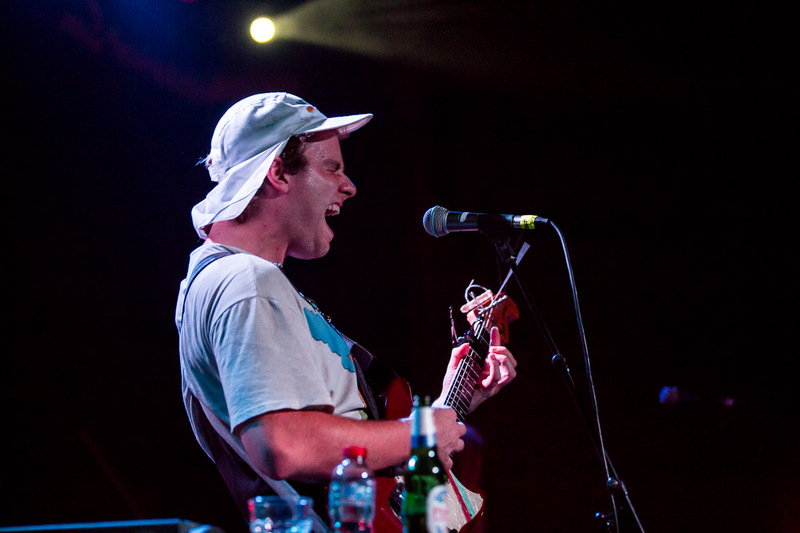 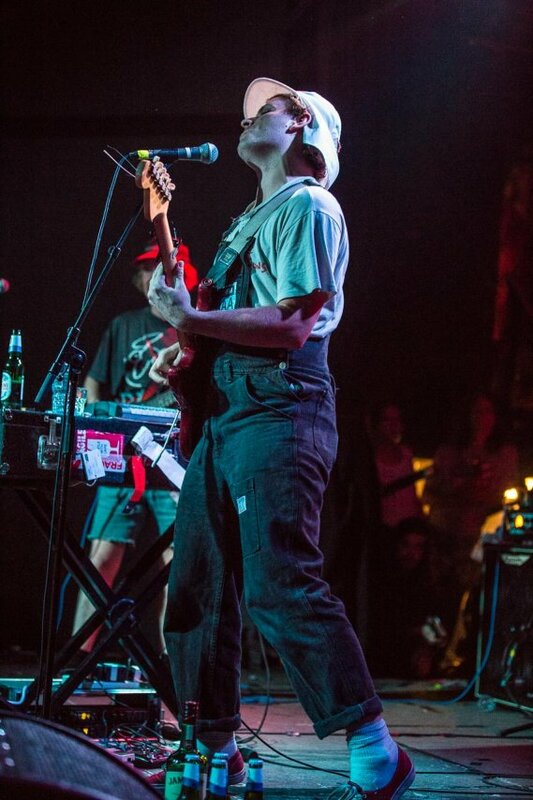 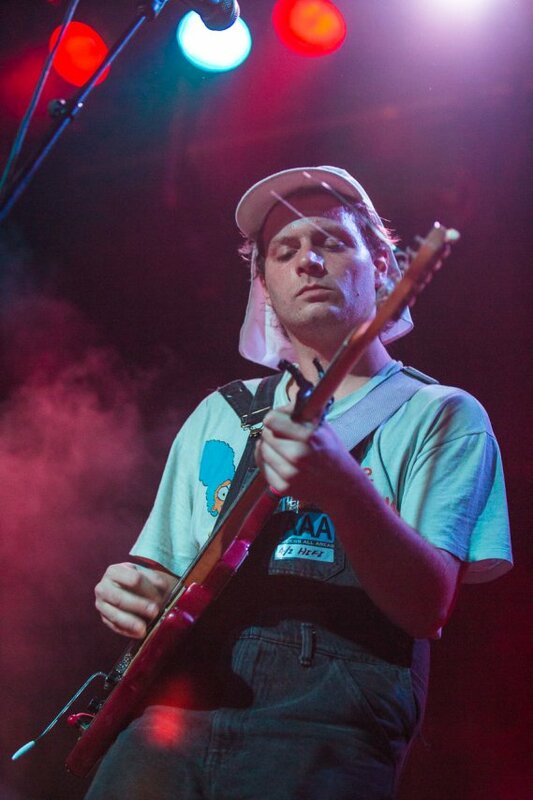 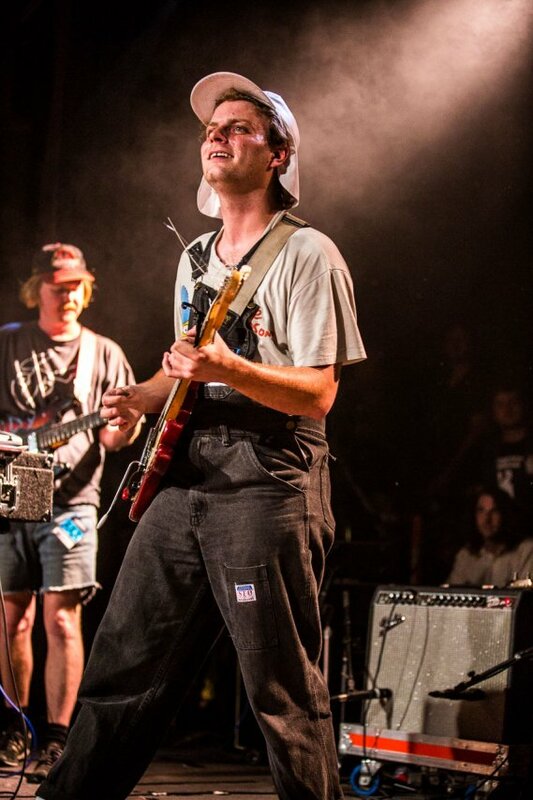 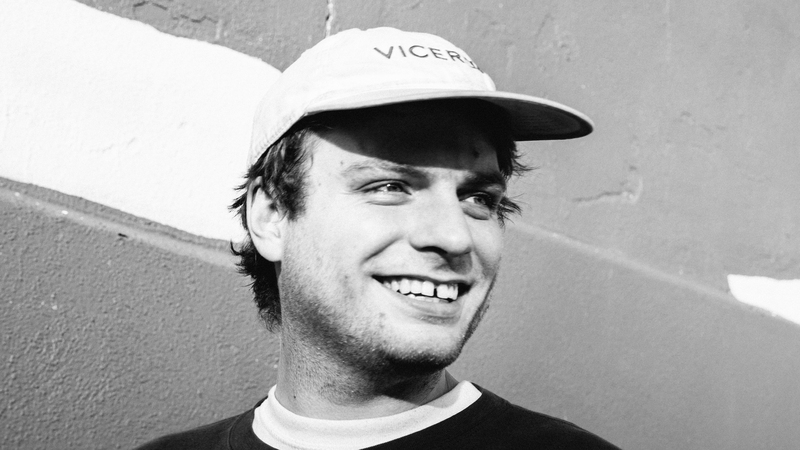 Your mate and ours, Mac DeMarco, is geeing the world up for the launch of his brand new release, the aptly titled Another One, this Friday August 7th and Music Feeds is frothin’ to be able to bring to you the Australian exclusive pre-stream. 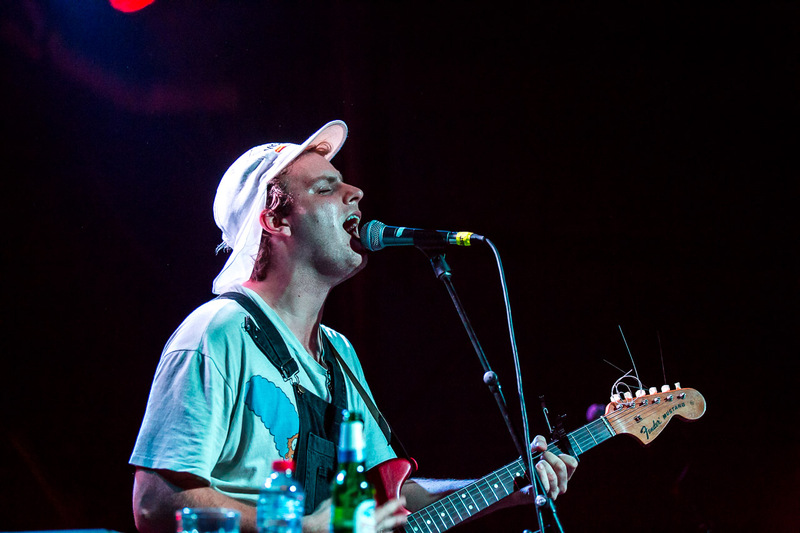 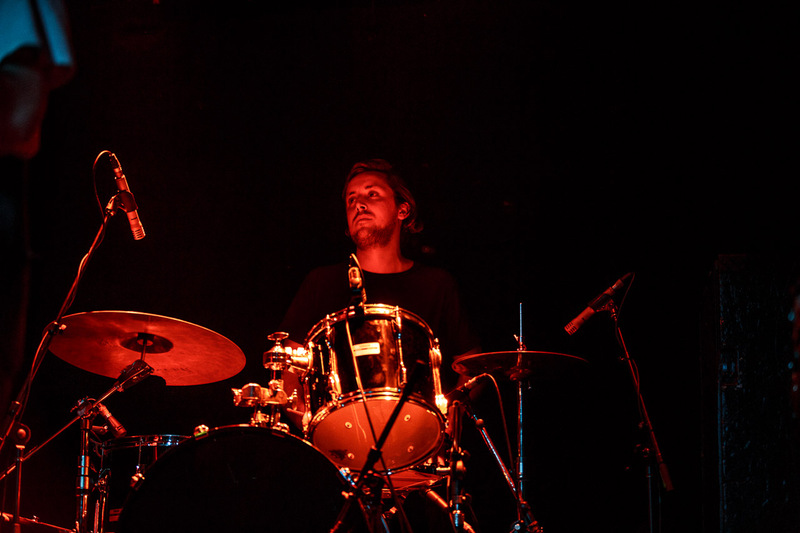 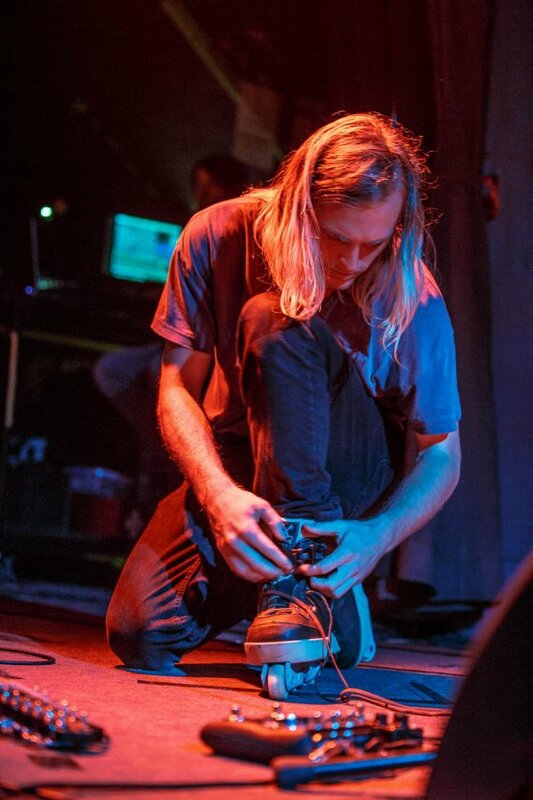 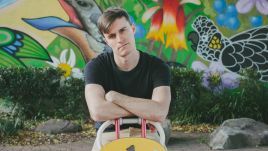 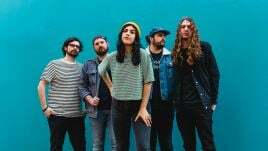 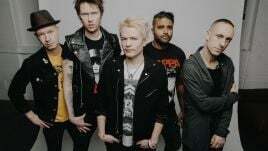 Ya boy DeMarco has also just been announced as a part of the upcoming Falls & Southbound 2015/16 Festivals so start planning your moshpit moves for the brand new tracks with our exclusive stream right here. 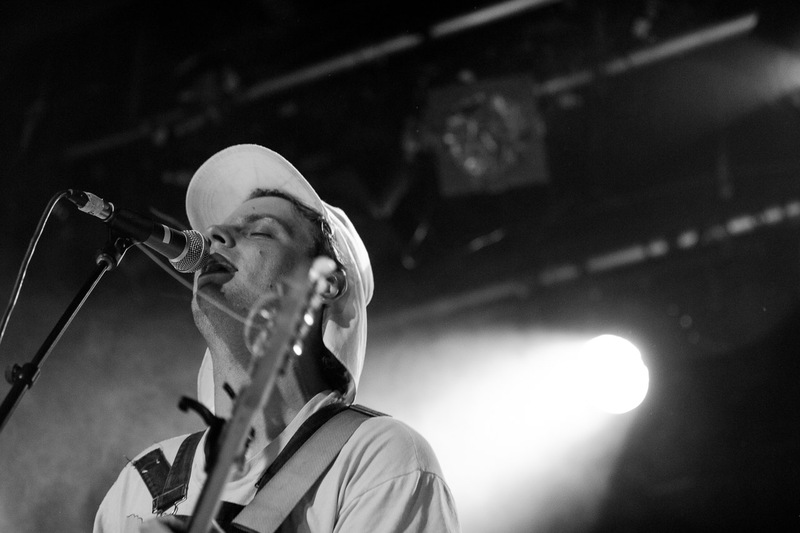 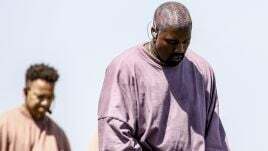 Youy can pre-order Another One ahead of its August 7th release here.